We will cater any event. 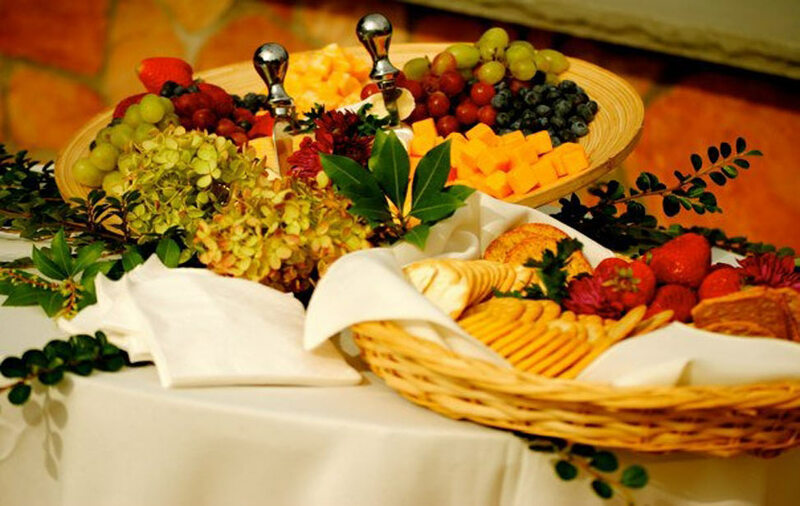 From small, intimate dinners, to large family functions, weddings and corporate outings and luncheons, we will go above and beyond to fulfill every aspect of your party. All of our food is made fresh, from scratch, by our executive chef & his talented staff. Whether you would like hand-cut potato chips, sushi or anything in between, we will personalize a menu according to your needs and tastes. Congratulations on your engagement! 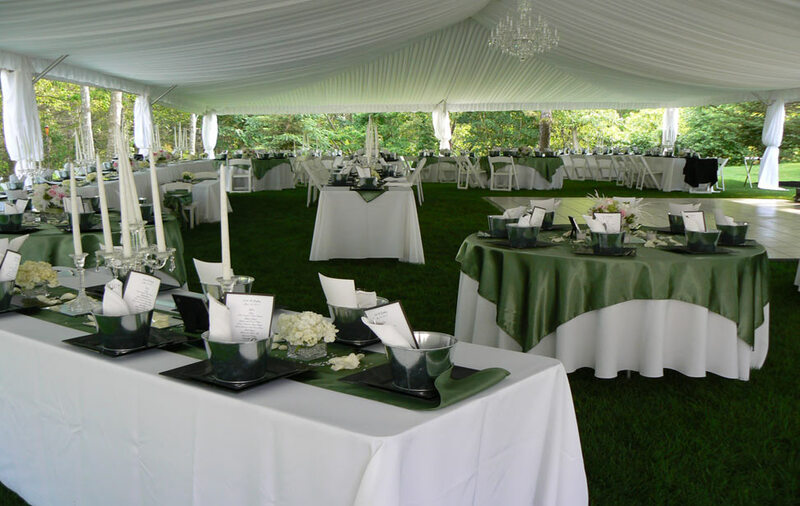 Thank you for considering J & L Catering to be a part of your wedding day. 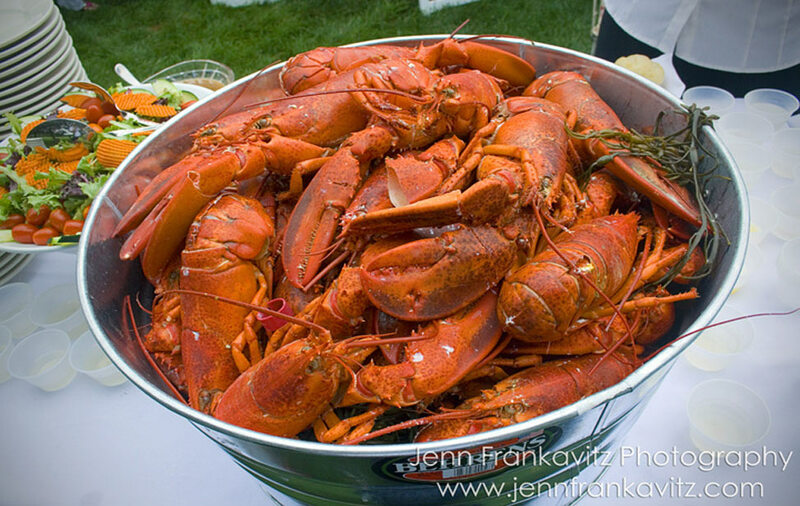 J & L Catering can help you plan a Clambake or BBQ for your wedding, work gathering, holiday cookout or any time at all. We can help you plan your family or holiday brunch so you don't have to worry about that food at all! Looking to have a casual or fancy cocktail party? J & L Catering can plan it either way! 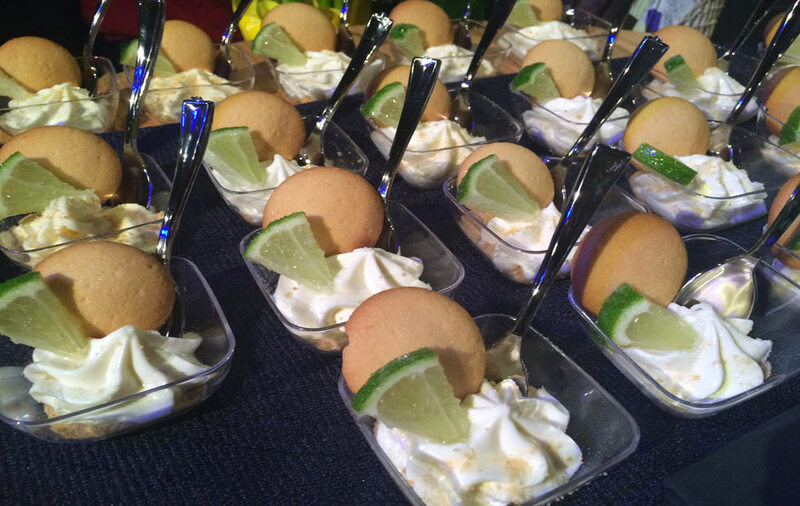 You can have an idea or no idea at all and we can help you plan your special event!